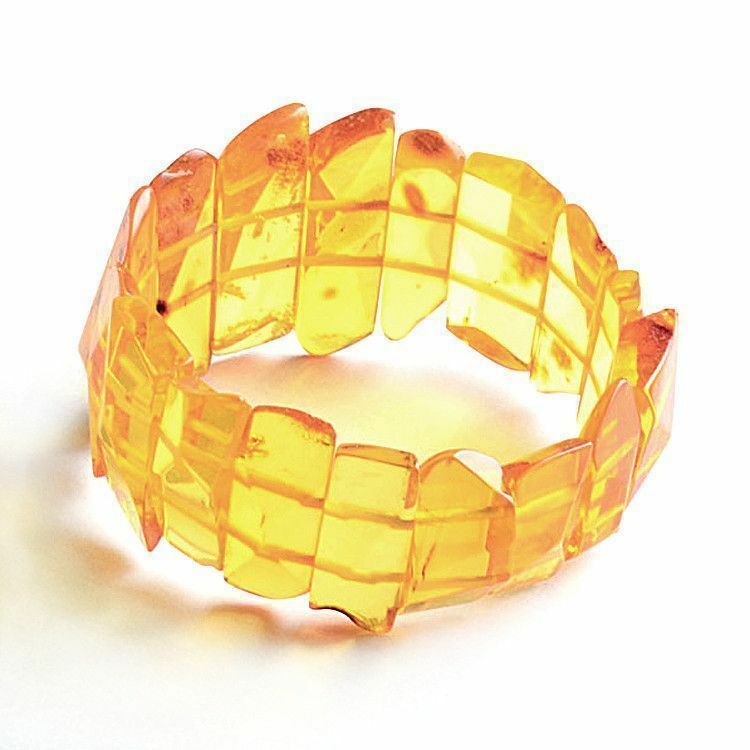 This beautiful stretch bracelet features light and bright honey amber stones. Each stone was hand picked, polished, and shaped by Russian artisans, and then strung onto two cords. 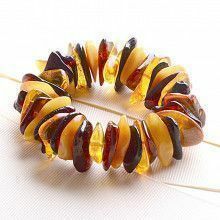 Some say that amber has the ability to hold static electricity which helps it to transform negative energy into positive energy. 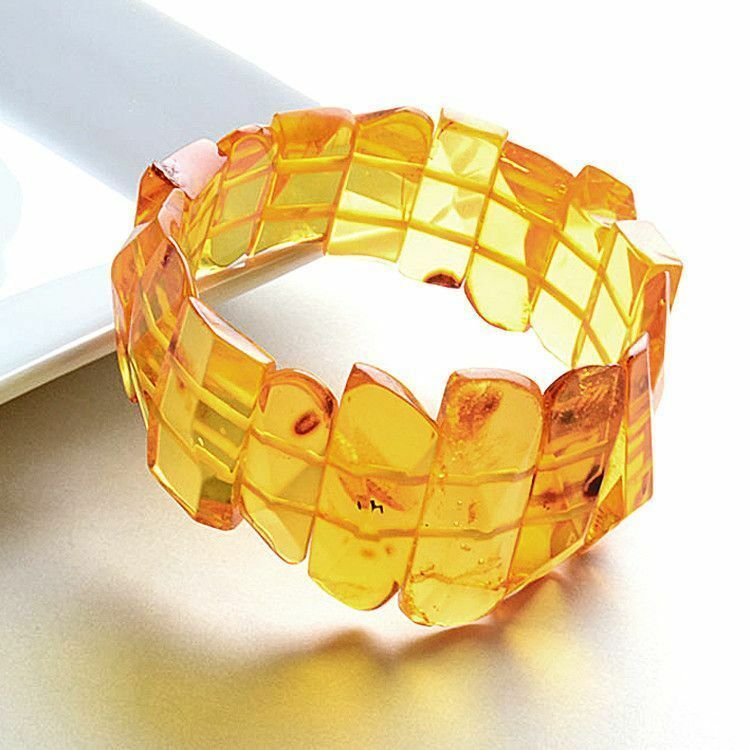 This translucent bracelet is sure to do the trick! 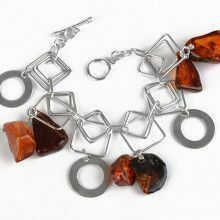 Because each piece of our jewelry is hand crafted and each amber stone has its own uniqueness, they might slightly differ from the photograph.